The 2016 season hasn’t turned out as planned. While Baseball Prospectus still gives the Mets an 11.8 percent chance of making the playoffs (before last night’s game), there are still at least three teams standing in the way of the second Wild Card spot. Couple that with listless play, and things don’t look good. Perhaps it’s time to star looking toward 2017, as Erik Malinowski and Mike Vorkunov have begun to do (if not the Mets themselves). It could also be time to dwell on some of the oddities taking place with the 2016 Mets. In particular, the Mets have been doing some strange* things on offense. As early as May, Adam Rubin observed that the Mets were producing an unusually high percentage of their runs by way of the home run. And a few weeks ago, we looked at the squad’s nigh-impossible batting average with runners in scoring position. 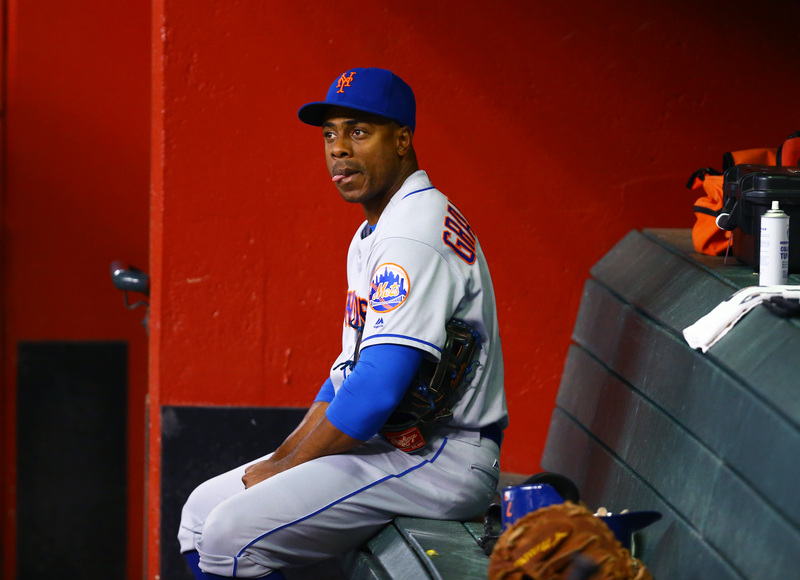 Today, let’s look at the chance for Curtis Granderson to yield a season sui generis. * – Strange is a possible stand-in for “maddening,” “aggravating,” “soul crushing,” and the like. Granderson has hit 20 home runs this season, but he has driven just 34 batters in. So few RBI with that many home runs just doesn’t happen. The lack of RBI with a lot of home runs is odd because it’s contrary to a perfunctory matter—hit homers, drive in runs. In general, there will be dudes enough on base to push the RBI total higher. According to Baseball Reference’s Play Index, there has only been one season since 1901 where a batter hit at least 20 home runs and drove in 40 or fewer batters. That season belongs to Chris Hoiles of the Baltimore Orioles. In 371 plate appearances over 96 games in 1992, Hoiles hit exactly 20 homers and drove in 40 runs. That was an incredible feat for a couple of reasons. First, Hoiles hit .274, so he wasn’t exactly a boom-o- bust hitter. 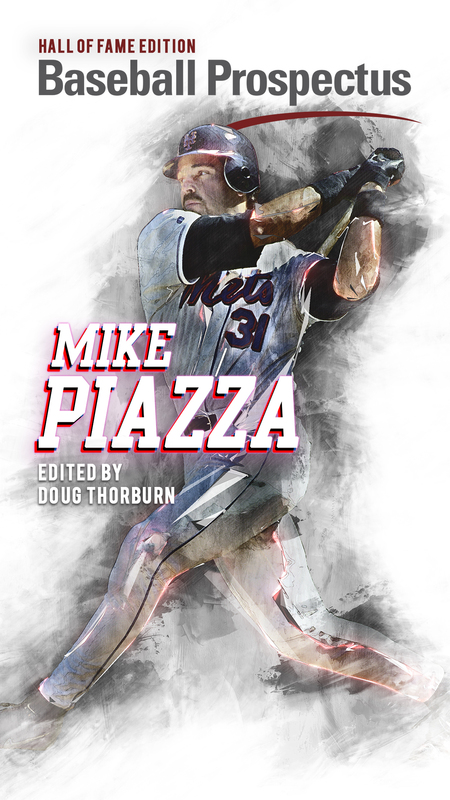 And second, 233 of his plate appearances came when he was batting either fifth, sixth, or seventh, which should have given him some opportunity to hit with runners on base. It’s the single season with the fewest RBI for a hitter who had at least 20 home runs. If Granderson manages to only get six or fewer RBI for the remainder of the 2016 season, he’ll join Hoiles as the only other batter to hit 20 home runs and drive in 40 or fewer runs. If we expand the search to identify players who have hit at least 20 home runs and driven in fewer than 50, we get more players to accompany Granderson. The Play Index search yields 50 results, including Granderson. We can safely remove three of them. Mitch Moreland and Miguel Sano each have 50 RBIs on the season, and each one should post at least one more in the next six weeks. Michael Saunders has 20 home runs and 49 RBI, so he only needs two in order to be excluded from this list. Half of the 26 players on this list have just 20 home runs—they barely qualify for the parameters set. The other half have anywhere from 21 to 23 dingers, with 10 of those 13 having 21 home runs. Just one player has the 23: Rubén Rivera. In 1999, Rivera hit 23 home runs and drove in 48 in his 475 plate appearances. 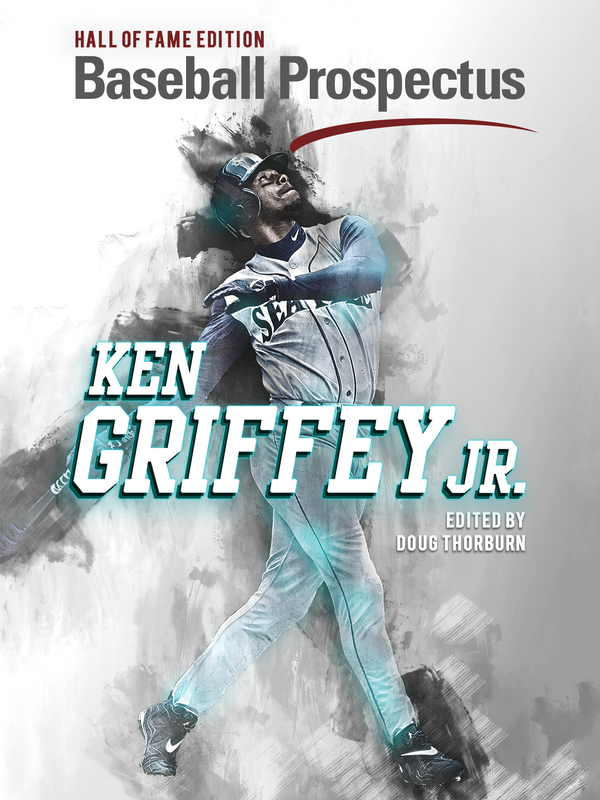 He hit in every spot of the lineup that season, but most of his plate appearances came in the seventh and eight spots. But Rivera didn’t put the ball in play enough, and he didn’t get enough hits when he did. His totals were so low because of a .195 batting average. Rivera holds the distinction of having the most home runs with fewer than 50 RBI in a season. Now we have something to root for. Let’s hope for Curtis Granderson to hit four more home runs and get no more than RBI from now until the end of the season. If Granderson can manage to do that, he’ll finish up with 24 dingers and 39 RBI. Sticking in the leadoff spot and keeping pace with his .224 batting average are good starts for this. If this takes place, Granderson will best Chris Hoiles by having more than 20 home runs and one fewer RBI than Hoiles did in 1992. This conclusion to Granderson’s season, if it were to happen, would also mean he’d replace Rubén Rivera as the player with the most home runs while producing fewer than 50 RBI—and he’d do it by driving in fewer than 40. Without much to cheer for in terms of the postseason, we can at least turn to that fun combination of obscurity and futility. Let’s do it, Grandy!